I was taking my dog with me for the first time on a recent trip and little did I know all that was involved in do this. This is what I learned along the way about what you can do to make traveling with your dog as easy as possible from how to get all of the necessary paperwork (such as health certificates and documentation) to arriving at your destination. 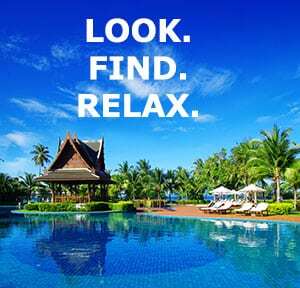 Alot of the information is the same for domestic and international travel but of course, there are some key differences as well. I going to try to go over both of these at the same time instead of in different posts, hopefully I do a good job for you. Lets start with the basics, to start, in order to travel with your dog by plane, it has to be at least 105 days old ( not sure how they came up with this number ) and must be vaccinated against rabies at least 21 days before you leave. Checked Baggage Cabin: This means traveling in the cabin and your dog must fly with you and travel in an airline compliant carrier which must be stowed under the seat. Checked Baggage Cargo: traveling with you however, your dog is not permitted in the cabin and will be transported as checked baggage in the cargo hold. Manifest Cargo: Your dog goes on his/her own and will travel as manifest cargo in the hold. For Large Dogs, which most airlines classify large dogs as those weighing more than 22 pounds, only Emotional Support and Service Dogs are allowed to travel in the cabin of an airplane. ESA – If you have an emotional disability, you can legally qualify for an ESA, short for emotional support animal. You must be certified as emotionally disabled by a psychologist, therapist, psychiatrist or other duly-licensed and/or certified mental health professional. An emotional support animal does not need specialized training to handle a task. I would also esearch the nearest vet/animal hospital where you’ll be traveling to ahead of time and make a note of it that way, should you have any issues while your traveling you will not have to look for some place at the last second. If you have what is called a brachycephalic dog, for example, Pekingese dogs or bulldog and you are putting them in the cargo hold talk to your vet because these breeds have occasional breathing issue and your vet may have some suggestions on the best way for them to travel. While your talking to your vet about that or even if that is not issue for you, You will still need to contact your veterinarian to ensure your pet is in compliance with foreign health regulations ( if traveling internationally) . Once you have all that taken care of, I would recommend that you start getting your dog ready at least a month before you go. You should buy or borrow an airline travel carrier if you are bringing the dog to the plane with you such as the Petsfit Expandable Pet Carrier or with carriers that go in the cargo hold such as the Midwest Skudo Plastic Pet Carriers , so that they are accustomed to it by the time you leave as this will minimize their stress during travel. You can do things like short car rides with them. Also leave the carrier around the house so the can check it out. That way, they’re already comfortable with it as a safe space before you leave. 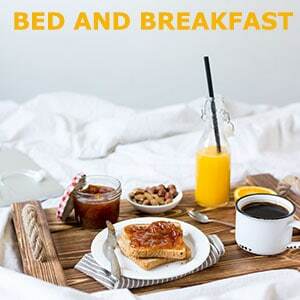 Put bedding or “absorbent material” on the bottom of the carrier. Attach food and water dishes (empty of course) to the inside of the carrier. Make sure they can get to them from the outside. 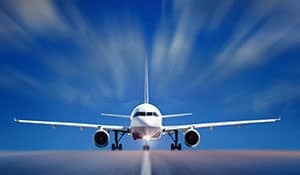 On the day before the flight put a travel label to the carrier and put your name, address and cell number as well as your final destination, and where you or a contact person can be reached as soon as the flight arrives. Also take your dog on an excersise day of his life so that he gets as tired as can be, if you have a flight that leaves at night, the day of is fine as well. Lastly try not feed your dog for four to six hours before you leave. One last note: Don’t forget your coming back so be sure to check regulations on your dog back home as well.. Quarantine rules may apply even if your dog has only been gone a short time. If you did some of the pre flight planning that I mentioned earlier, it will make this part of your dogs travel experience much easier and it should not take long for your dog to get comfortable and relaxed. After all this done, there is not much you can do until you arrive, however, again if you did some the pre flight planning, your dog and the process should go off without a hitch. Once you arrive, if you have your dog with you, its just a simple process of getting out the airport. Try to do this as quickly as possible as your dog will definitely need to go the bathroom. If your dog was shipped in “cargo” then ask an airline representative as soon as you arrive where you need to go to get your dog. If you are travelling internationally, May sure you have not only your travel documents but your dog passport (see below) as well. Again don’t be surprised if your desperately needs to go to the bathroom so you may need to be appropriately prepared as it make take some time to get through customs. What is it? A Pet Passport is a document that officially records information related to your dog as part of that procedure. The effect is to drastically speed up and simplify travel with and transport dogs between member countries, compared to previous procedures, if the regulations are followed. Why is a pet passport important? A pet passport is important because it allows you to group all required and vital information about your pet in one place and make it convenient for officials at the border to verify your pet’s health and inoculation records. The Annex IV for the point of entry (first) country you will be visiting (they are all different) completed by your veterinarian and certified by the State USDA veterinarian. Declaration of Non-Commercial Transport Form attesting that your petƅ transport does not involve sale or transfer of ownership. If you are visiting one of the countries of the United Kingdom countries (England, Northern Ireland or Scotland) or Finland, Malta, or Ireland, your pet will need proof of a tapeworm test to complete the pet passport. European Union and a growing number of countries around the world now require dogs to carry an implanted microchip transponder, which identifies them and can be linked to vaccination and health certificates you file when entering the country. Make sure you get the right microchip for the country to which you will be moving, since the radio frequencies and encryption codes vary. 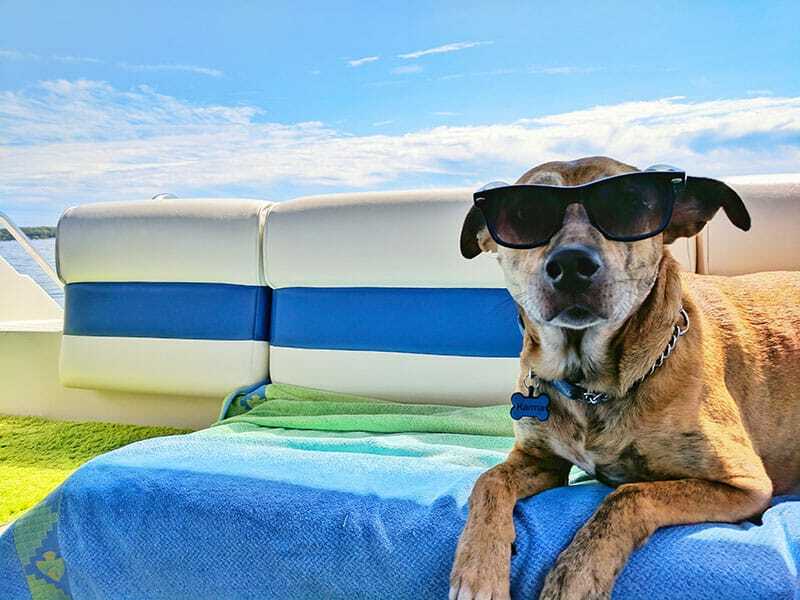 Bottom line: Shipping your dog overseas is an expensive undertaking .Unfortunately, just like airfares, the cost of traveling with your pet on an airplane has been steadily going up over the past few years. The cost to ship your pet 1-way to an international destination can be less if you transport it in the cabin, and as high as several hundred dollars if you check it as baggage or cargo. 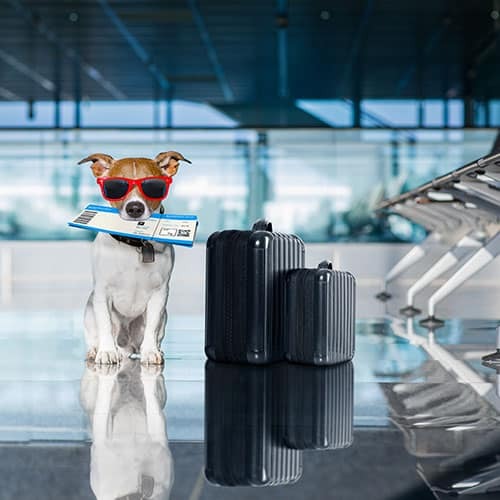 Some airlines even charge excess baggage fees for transporting your dog as checked baggage (based on the size and weight of your dog and kennel), while others have a fee system based on the distance traveled. This may be considered a little excessive for some but since there are no degrees in careful. I would recommend it for those that want the ultimate in dog security. These devices below help keep tabs on your dog so in the case they get lost in which case you have an easy and quick way to track the down. Website FindingRover.com: The website and its app uses eight distinctive facial markers on dogs, plus a photo database, a large alert system with dog rescues and shelters to help every pup make it home. PiP, another Pet Facial Recognition app, works in a similar manner. Taking your dog with you on a plane trip can be a nerve racking experience, especially the first time. It’s a lot of work, and it’s stressful since your not sure what you need to do and what’s the best way to best prepare your dog for the trip. Also, if you are traveling internationally instead of domestically, the process can be even more daunting, as many countries have strict regulations regarding international pet travel. So, Lets face it… its not alot of fun, but the good news is, it doesn’t have to be painful and with the right planning you can arrive at your destination with your dog safe and sound.